Doctors have called for the Health and Social Care Act to be repealed and for the BMA to launch a 'co-ordinated campaign' to achieve this. 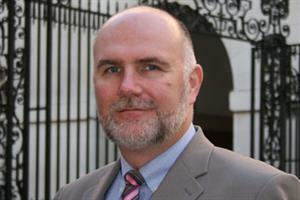 Delegates at the BMA’s annual representative meeting in Edinburgh on Monday backed a motion calling for health reforms in England, which introduced CCGs, to be scrapped. The motion said that the Health and Social Care Act ‘is bad for patients, bad for the NHS, and bad for the public'. The motion also demanded the 'repeal of the Health and Social Care Act 2012 and calls for a co-ordinated campaign to achieve that aim’. 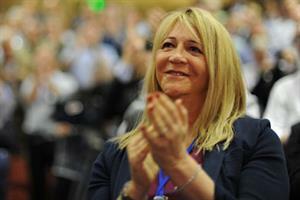 Dr Louise Irvine, a Lewisham GP and BMA council member, spoke in favour of the motion and said she was looking forward to taking part in the campaign. 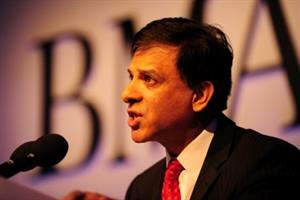 This month the BMA launched a public awareness campaign about the health reforms in England. 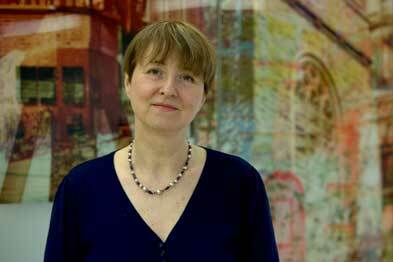 Last year, it was forced to climb down over plans to show its opposition to the health reforms in England. GP exclusively revealed that the BMA council scrapped plans for a 'patient pledge card' to limit private sector involvement in the NHS after lawyers warned it could leave GPs facing legal action. 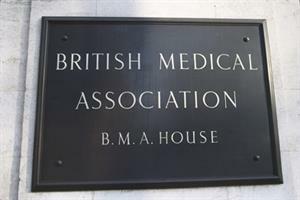 Lawyers were understood to have warned the BMA that GPs could be open to legal action if they handed out pledge cards inviting patients to opt out of being referred to privately-run services. BMA members had hoped the cards would empower CCGs to stop purchasing services from private providers.